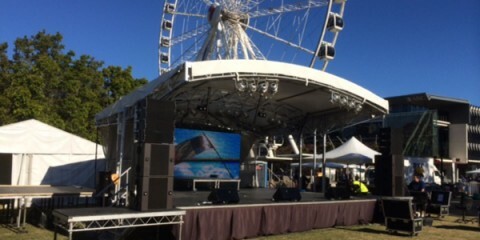 Looking for a marquee or stage hire for your next big event in Brisbane, Ipswich, Toowoomba, Sunshine Coast or the Gold Coast? Then you don't need to go further than Carnival Land Amusements! 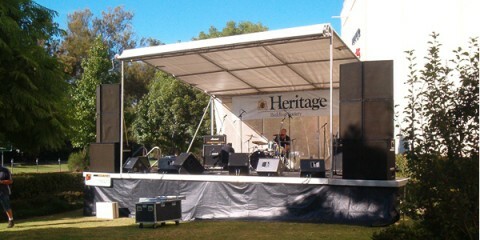 We can supply a range of stage and marquee solutions for your event or function. With a full range of sizes for both marquees and stages, together with our amusement rides and outstanding customer service, we are the professionals for all your needs. We are ready to help you with a hassle-free event, so call us now for a quote. Have a MINI CARNIVAL themed day! Watch the video to see how you can add some ADRENALINE to your school holiday program! 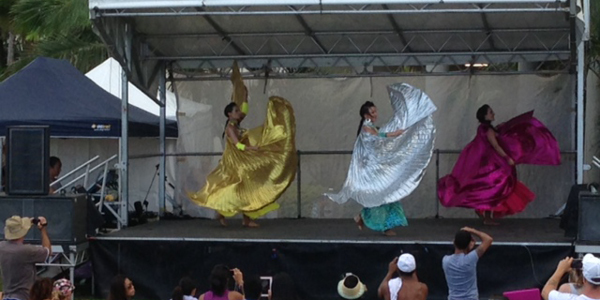 Carnival Land Amusements can supply a range of staging solutions for your event or function. Engineers Certificate to meet all local council and workplace health and safety requirements. Delivery, erection, pull down and pickup included in the price. 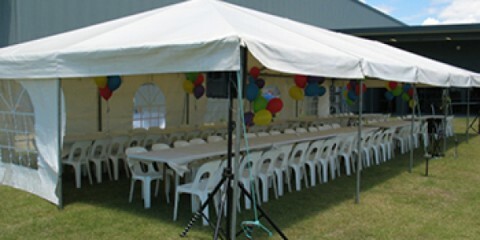 Carnival Land Amusements can supply a range of modern marquees for your event or function. All of our marquees can be free standing. They have clear spans with no internal poles or external guide ropes. All of the framing is aluminium. such as tables, linen, chairs, umbrellas, dry bars, generators, lighting towers, portable cold rooms and much more. If you need it we can get it. From portable toilets to VIP Combo units, we can cater for any event. Different options suit different centres, which is why the package must be tailored to your particular needs.